Metro Rail and Pune-Mumbai Hyperloop are a part of the mega schemes of the authority. 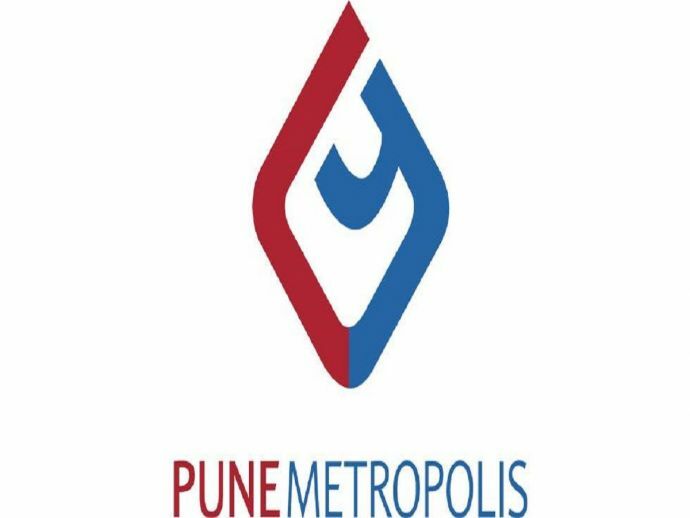 The Pune Metropolitan Region Development Authority (PMRDA) has started the process to execute its proposed mega project of Metro rail, ring road, town planning scheme and Pune-Mumbai Hyperloop after the Pune Municipal Corporation’s success in raising funds through municipal bonds. The funds will be raised for no specific projects but for the existing projects PMRDA is working on, he said. Execution of development schemes like the Pune Metro Line 3, Mumbai Pune Hyperloop, Pune Ring Road and Town Planning Schemes are underway. As per the PMRDA, a professional advice along with assistance in regard to the amount of funds required to be raised through municipal bonds or infrastructure bonds, which will be provided by the merchant banker. The bank will also require to offer advice and assistance regarding appropriate bond structure or through other sources to meet the financial requirement on infrastructure projects as well as the intervals at which raising of funds shall be done at appropriate times as per market appetite situations. A draft memorandum of information with relevant documentation will be prepared by the banker for the authority’s bonds issue. The banker will also create proposals for raising funds from other sources. Advising and assisting the authority in documentation of approval to raise funds through bonds or other sources from statutory, regulatory and financial approvals from the Union government, SEBI, Stock Exchange/s, depository service agencies, RBI and any other government agencies will also be the responsibility of the banker. “The banker will advise on the acceptability of interest rate and terms of the issue in light of market condition and ensure best return at lowest possible total cost to the PMRDA,” the PMRDA said.